Our mission is to develop effective system and excellent customer service with sustainable growth of company. To maintain the quality standards, develop desire range of products with new innovative ideas. Our vision is to achieve customer satisfaction through continuous improvement in manufacturing quality products with best customer service which will make us a trusted manufacturing company in market. If you have any query, please let us know. There are easy ways to contact us. Simply call, email, write or just step by. We would like to help you with all your queries, feel free to call. Brain Chamber Polysacks offers strong and durable UV stabilized HDPE ground covers which are used for catchment and assist in harvesting of various fruits, nuts and lives. 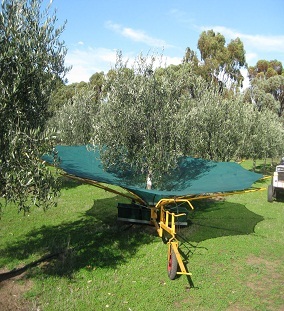 The harvesting net is light weight and easy to handle, easy to spread in the area of plants. 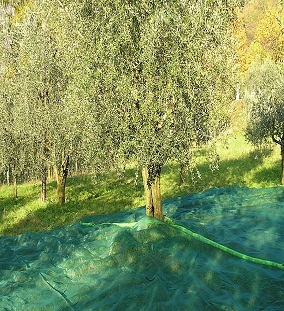 Our harvesting net is suitable and applicable for different applications like natural fruit falling harvesting, harvesting by mechanized technique or for hand harvesting. The net is available in different colors, size with in the form of roll. 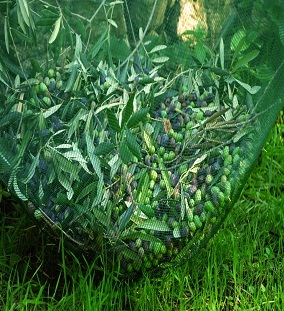 Harvesting of the fruits is important at the time of ripening; olives or nuts which lie on the ground are very susceptible to mold infection. Here the fruit fall on ground can be destroyed by insects. With our harvesting net you can catch the fruits in clean and breathable surface of net which is manufactured by HDPE material. Our net are non toxic which is safe for your ripen fruits. It can be easily tied to a support and can handle a load. 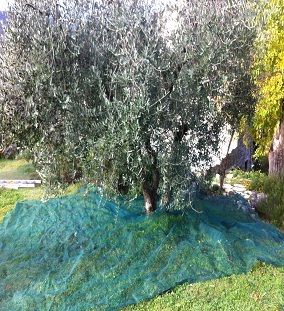 Harvesting net is unaffected from wet or dry climate condition. Our manufacture net has long life up to 5 to 7 years depend on storage and care of net; it doesn’t change the color or become fading with every year use.